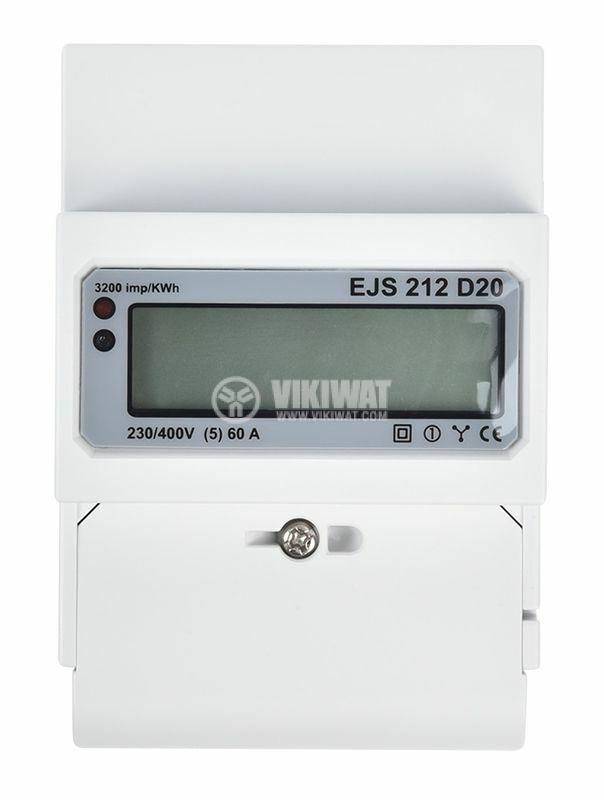 Electrometer EJS212 D2A MX multi-tariff, electronic, single phase for DIN rail. Calibrated, tested and certified. It can be used for both primary and control. Choose one, two or three tariffs. 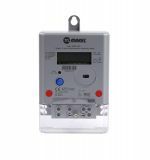 Switching between tariffs and from winter to summer time is done through the built-in electricity meter clock and calendar. The EJS212 D2AMX is calibrated, tested and certified. It can be used for both main and control electrometers. 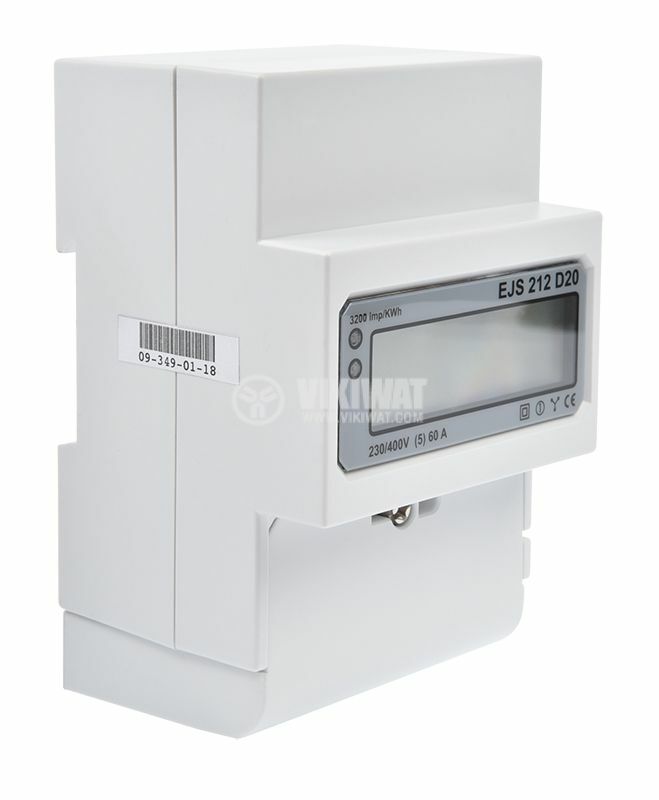 Switching tariffs is done by the built-in power meter clock. Switching from winter to summer time and vice versa is done by the built-in calendar. The display alternates: Accumulated Energy at Tariff 1 (eg Night Rate); Accrued energy under tariff 2 (eg daily rate); Current time (hour, minute, second); The current date (date, month, year). The connection diagram and additional information can be found in the attached file. current consumption for the relevant tariff. 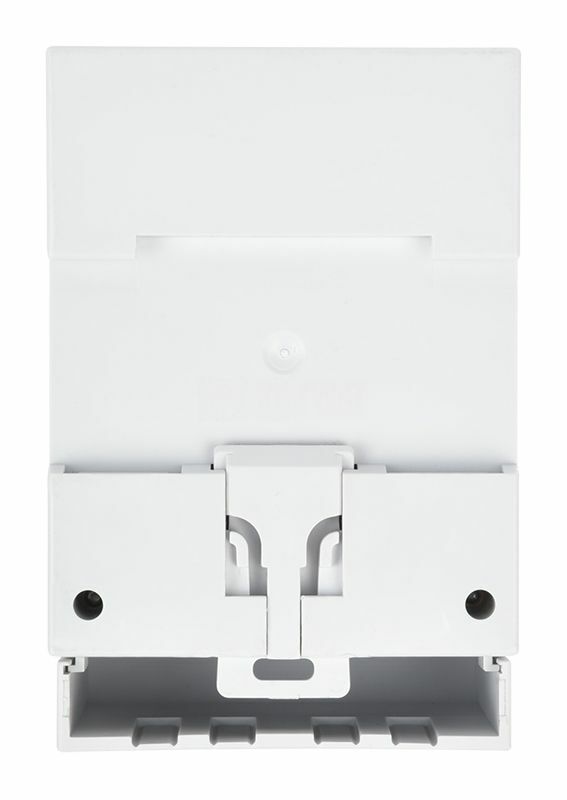 If the connecting wires are truncated, they must be pre-tinned or crimped with tube-type cable tips.